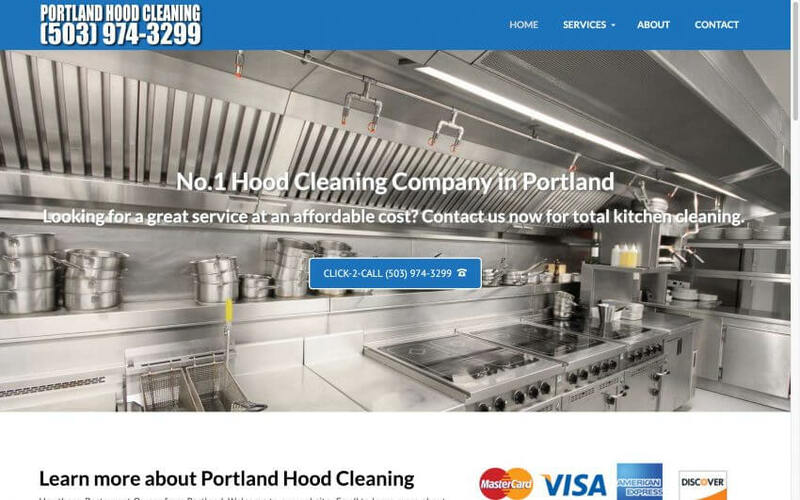 Portland Hood Cleaning Pros does superior work compared to most of the other hood cleaning companies in Portland. One of the things you have to look out for is hidden fees when getting a quote. One company may say they will charge three hundred dollars but when they give the restaurant the final bill, they take on things like “Grease Removal” or “Replacement of Hinges”. At Portland Hood Cleaning Pros, we will itemize everything we intend to do so there are no surprises.